Cahoots — What does this word mean? Posted on August 27, 2012 | Comments Off on Cahoots — What does this word mean? Cahoots is today’s word. Recently I did a blog post on wordsbybob.com on the definition of cohorts. In my mind, the two words may be connected. 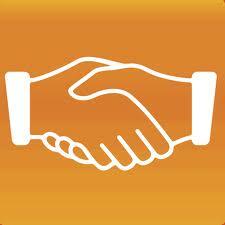 To be in cahoots means to have a partnership or be in a league with someone. It can also mean to collude or be in a conspiracy too. Some thinks that when you are in cahoots with someone, you are in a questionable or secret partnership. I have never heard this, but apparently some people so to go cahoots. This means to share equally or partner up. Comments Off on Cahoots — What does this word mean? Junket — What is it? Posted on August 20, 2012 | Comments Off on Junket — What is it? Junket? Going on a junket is a term you hear when someone is going on a trip. Are they using the word correctly? Yes, a junket can be a trip or tour. Usually there are some strings attached. This could be that the trip of is taken by a public official at the public’s expense. Usually, these trips are to seek information—at least in theory. It can also be a trip taken by a person who is the guest of a business seeking his/her favor. Additionally, in a more casual manner, the junket might be a pleasure excursion include picnics or other outings. 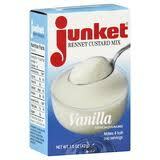 Another lesser used definition of the word junket is a sweet, custard-like dessert. This treat is flavored with milk and rennet. Rennet, for the uninformed—like me, is the lining membrane of the fourth stomach of a calf. If it matters, the stomach can belong to some other young animals. Comments Off on Junket — What is it? Recently, I saw an article and picture in the newspaper about a group of new principals in the school district. The cutline/caption called them cohorts. I wondered if this was the proper term. Its seems like it is. Here is the definition of cohort. 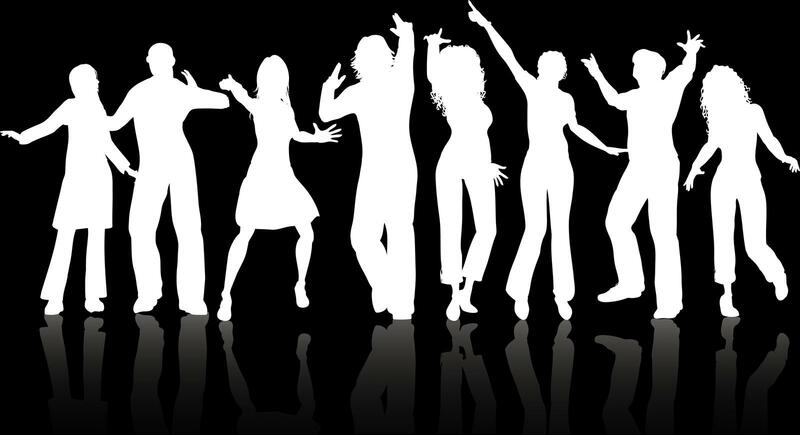 Cohorts can be a group or band of people or a company. Someone who is a companion or associate of yours is your cohort too. Lastly, people who share a common factor are cohorts. Historically, the word definition for cohort was one of the ten divisions in an ancient Roman legion, numbering from 300 to 600 soldiers.